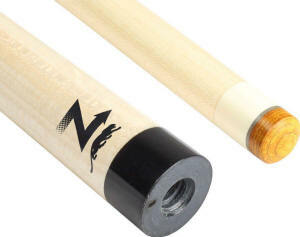 * Predator decal must be installed on finished shaft to qualify for Predator Warranty. What's new in the third-generation? Every component, ranging from each of the ten splices to the tip has been enhanced, modified and re-engineered to be more accurate and more consistent than ever. The entire front-end construction is new and features Predator's patent pending V-Tek components and build. 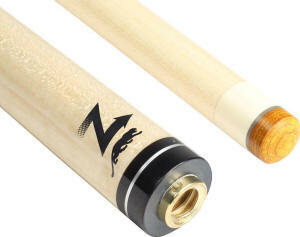 This all new construction provides the shafts increased strength and stiffness with less front-end mass. These components paired with Predator's iMatch splice selection process ensures the density and weight of each splice corresponds perfectly with the other splices, further increasing both radial consistency and hit consistency. 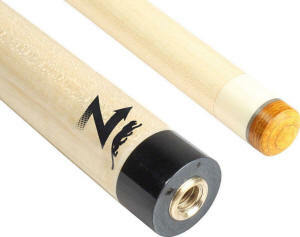 The variables involved in creating the most accurate shafts in the world are numerous. 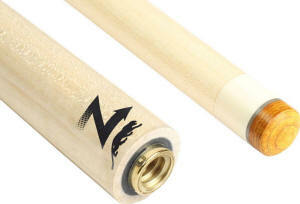 The unique relationship between front-end mass, material strength, wood grain density, and stiffness all play a role in how a shaft performs. With the 3rd generation, Predator has refined that equation even further, creating the most dynamic and accurate shafts we've ever produced. 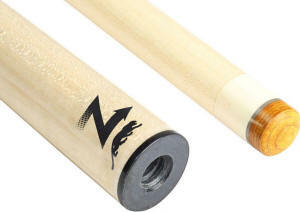 V-Tec Construction takes every component of the shaft's front-end build and essentially fuses them together. This fusing creates a virtually indestructible entity that melds the Predator Victory Tip, V-Tek Tip Silenser, and V-Tek Ferrule to the Vault plate, bore and tenon. 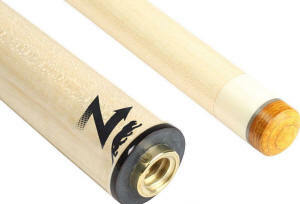 V-Tek Construction completely changes how the shaft receives and transmits energy. 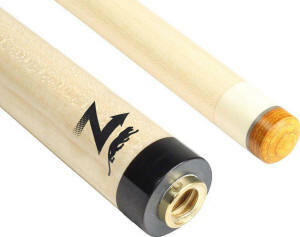 iMatch is Predator's proprietary process in which every single triangle of hand selected, kiln dried North American Maple is tested for density, mass and stiffness for optimum splice pairing. The result being better shaft consistency, longevity and playability. Eight layers of pure performance. Each Victory tip is constructed to the most exacting standads and was developed to maintain an optimum compression level for the entire life of the tip. Its high contrast color allows for improved sighting and easier shaping.